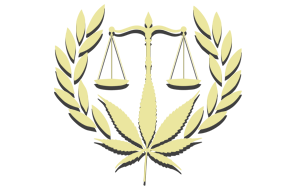 Whether you have been charged with a drug related offense, interested in the current marijuana laws of Maryland, curious about medicinal marijuana, or the business of regulated marijuana the Law Office of David D. Nowak, LLC can help. If you think you need a lawyer, you probably do. If you are given a citation or arrested for marijuana you should ask to speak to a lawyer.